This key clasp made of zinc alloy in platinum color plated, also has a ribbon to improve its use. 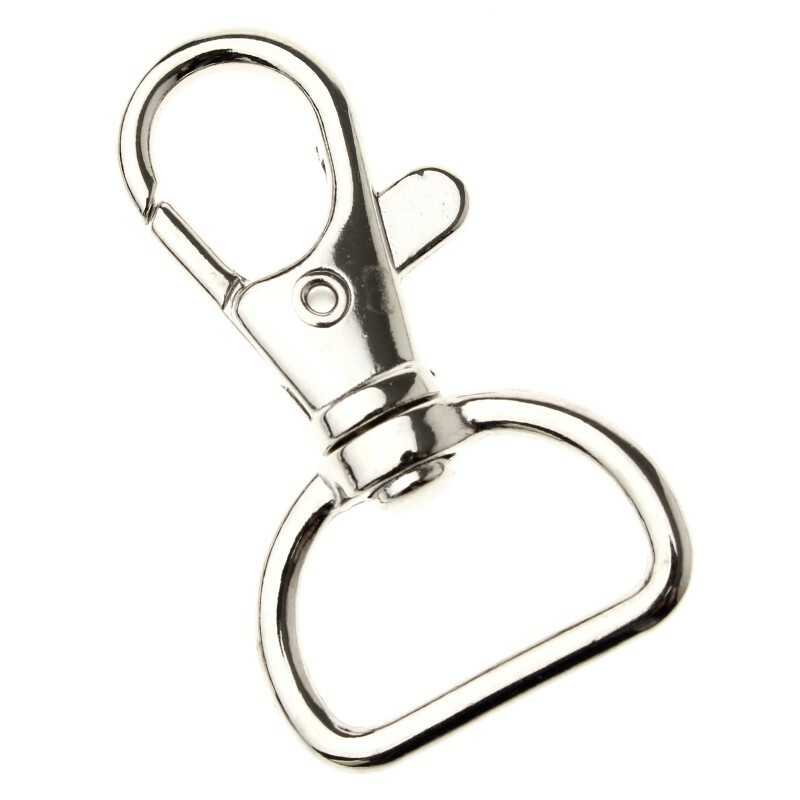 The approximate measures of this key clasp are of 20 mm x 41 mm, and has a weight of about 5.2 gr. 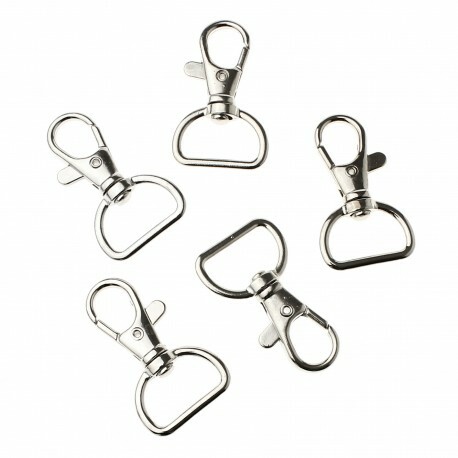 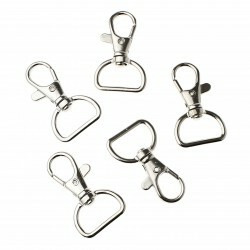 These ribbon key clasps are presented in bags of 5 units each.